Today is new release Tuesday at The East Wind, so here is my take on the new image 'Introvert'. I can totally relate. I coloured the image with copics. The red papers are from the DCWV Rock mat stack. The herringbone paper is some I had in my stash, and I'm not sure anymore what brand it is. 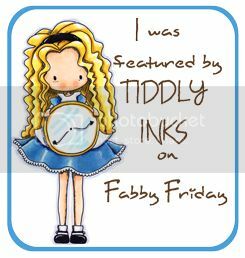 I took it easy on the embellishments (as in none lol!) and let the image be the focus. 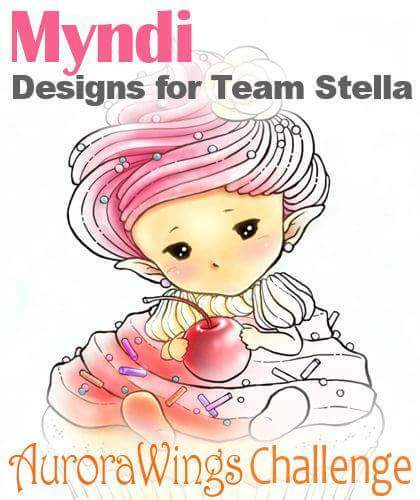 Come join us in the Facebook group for contests, both project and colouring, and on the BLOG for twice monthly challenges. We are starting a new contest TODAY in the Facebook group (see my post HERE for details). Hello out there!! It's time for a new challenge in The East Wind's Facebook group. The theme this month is "Make Mine Girly Girl". 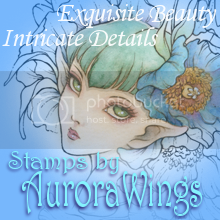 I used 'Aurora Maple' for my card and cropped the image. I coloured the image with Copics. All of my flowers are from Wild Orchid Crafts. The DP is from DCWV mat Citrus Stack. The butterfly punch is from Martha Stewart. This contest runs from June 21 - July 17. The first place winner wins three images of their choice from the Etsy store, and the second place winner receives a 25% off coupon to the store. Stop by and join us!! There are also twice monthly challenges on the blog, so drop by there too and see what's going on and sign up for the newsletter. A freebie goes out on the 1st of every month! It's new release day at The East Wind, and today's is "Wisteria". It's an image that took me a while to do because I was trying to add quite a bit of detail to it. I printed it out at 5"x7" so I had enough space to colour the flowers the way I wanted to. After it was done, I realized that printing it that big left me with not very many options of finishing it. It's the size of a big card already, so I just matted it on black and decided to leave it as is for now. I coloured it completely with Copics, using techniques from a couple different Create & Learn classes at Kit & Clowder. I added the detail on the wood fence, as well as her hanging chair. I left the colour of the concrete under her chair uneven because I felt it looked a little more realistic than a smooth even finish. Come join us in our Facebook group for contests and prizes going on twice a month. 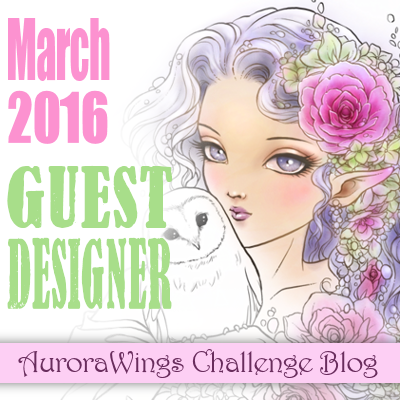 There are also twice monthly challenges on the blog HERE. We have two active contests in the Facebook group. One is colouring only of the newsletter freebie, the other is a themed complete project contest called "Crop It". Come join us! !